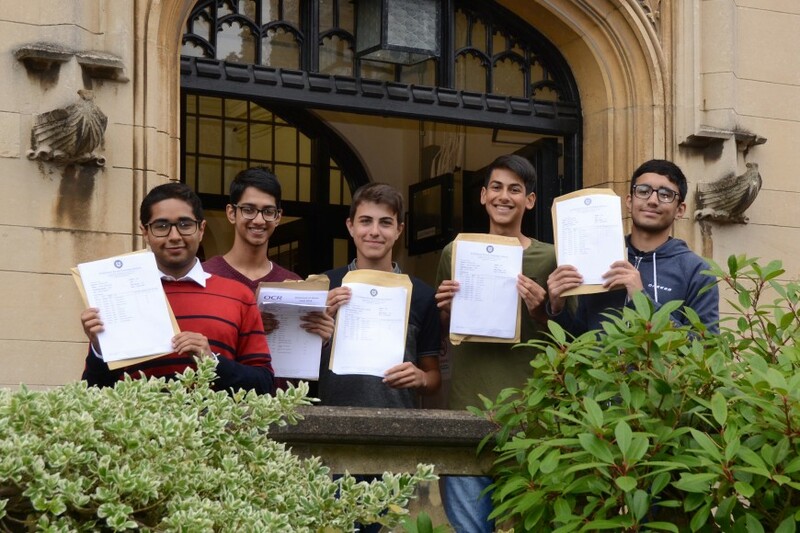 The GCSE results at CRGS have been exceptional this year, with the A* results (grades 8 and 9) the best in the school’s history. 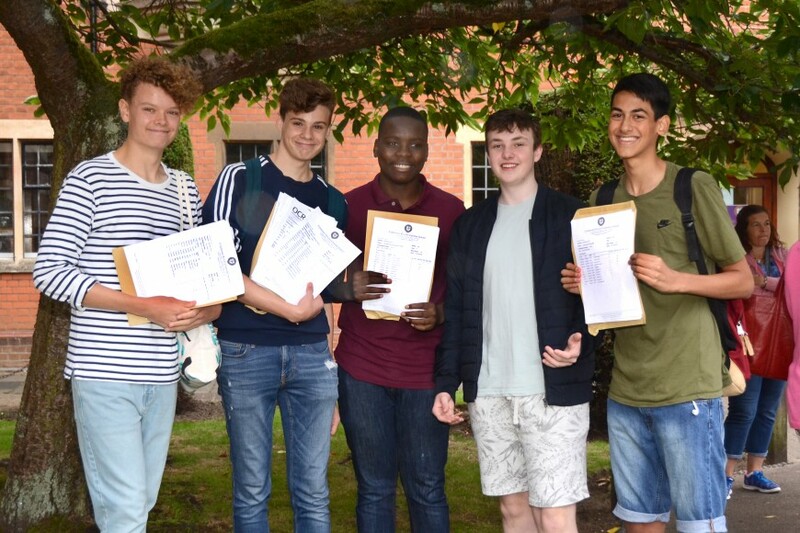 60% of the reformed GCSE grades were 8 or 9 and 22 students achieved at least 8 GCSEs at grade 9. 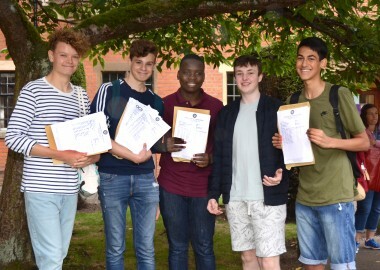 The staff and students have worked tremendously hard and deserve the remarkable results that they have achieved.